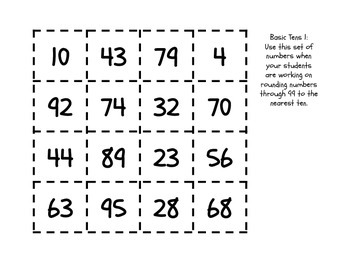 This game is to help students practice rounding to the tens place without simply writing numbers on an oh-so-boring worksheet. 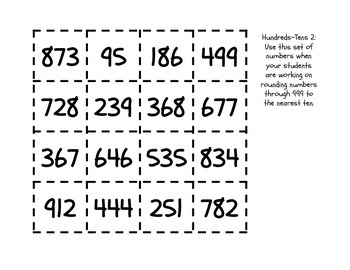 There are 2 sets of 2-digit numbers and 2 sets of 3-digit numbers (4 different sets of number cards total) so that you can meet your differentiation needs with one activity. 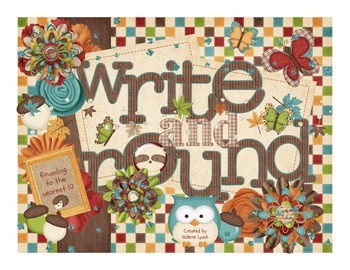 Write-and-Round can be played in groups of 2-3 players or as a whole class. 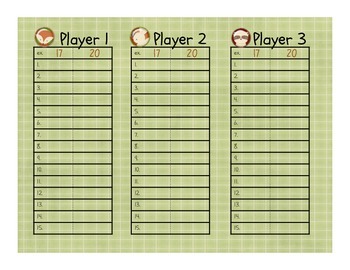 All of my activities are things I use in my own 2nd grade classroom.